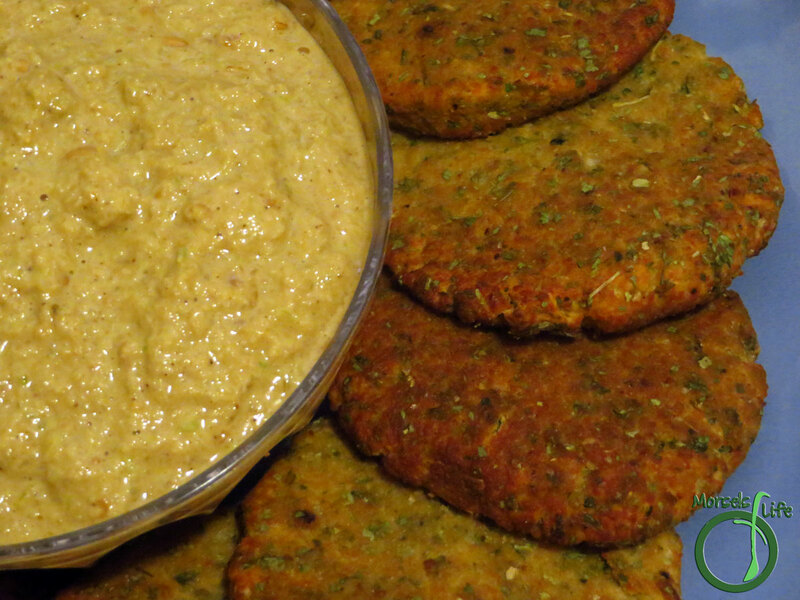 What's your favorite way to enjoy falafel? 2. Pulse together all materials until a homogeneous, coarse paste forms. 3. 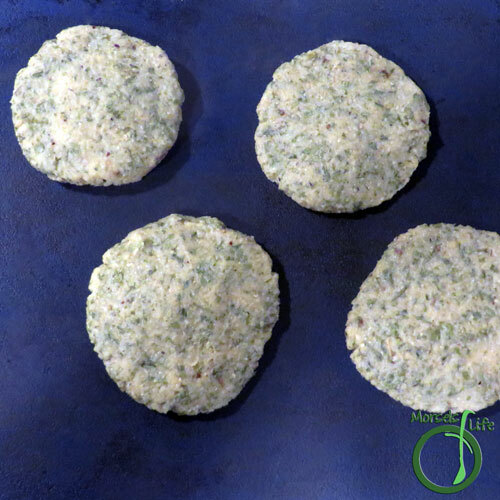 Form into patties, then bake at 350F for 15 minutes. 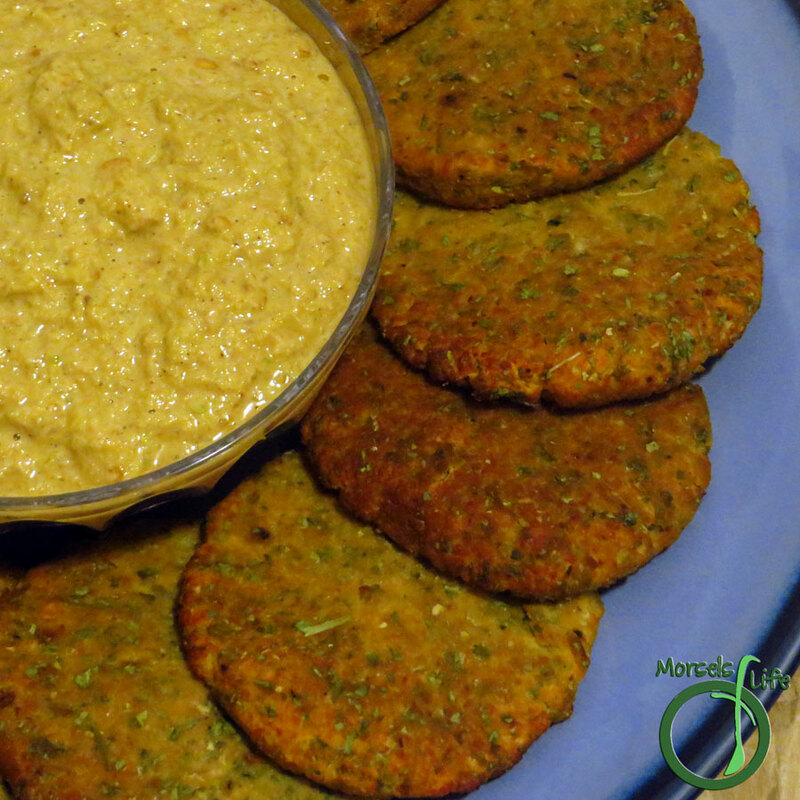 Serve with Tahini Dip. I am going to have to give these a try. I went crazy buying a bunch of chickpeas recently with no real vision for what I was going to do with them. So my pantry is full and I am excited to find ideas. I have never had falafel, but I can imagine we will all love them! I hope you do enjoy them! Sometimes I find the best recipes when I've just bought a bunch of something with no real idea of what I'm going to do with them. :) Let me know what you think once you give them a try! 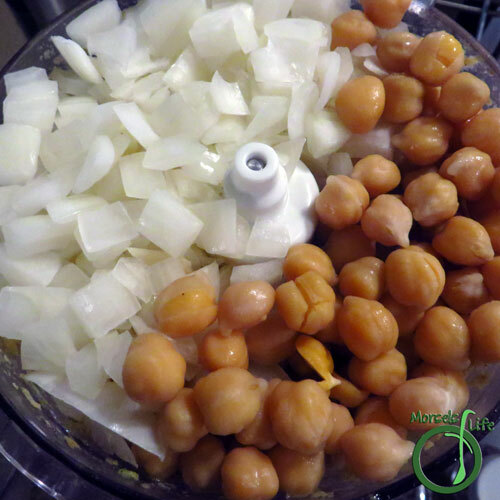 What if I used canned chickpeas? About how many cans is this? For dried, how long do you cook them? And, do you soak them overnight first? Thanks for sharing this at Turn It Up Tuesday! For the dried ones, I just cooked them until they were pretty soft, maybe an hour or so on the stove. 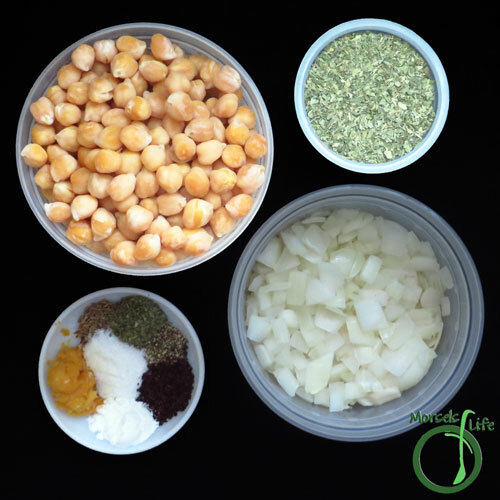 You could also use a slow cooker for a few hours or a pressure cooker for around 15 minutes or so. I did soak them overnight since it makes them easier to digest and also allows for a shorter cook time. I love falafel. It's some of my favorite food truck food but I've never made it! Gotta give this a try. Thanks for linking up at Saucy Saturdays! 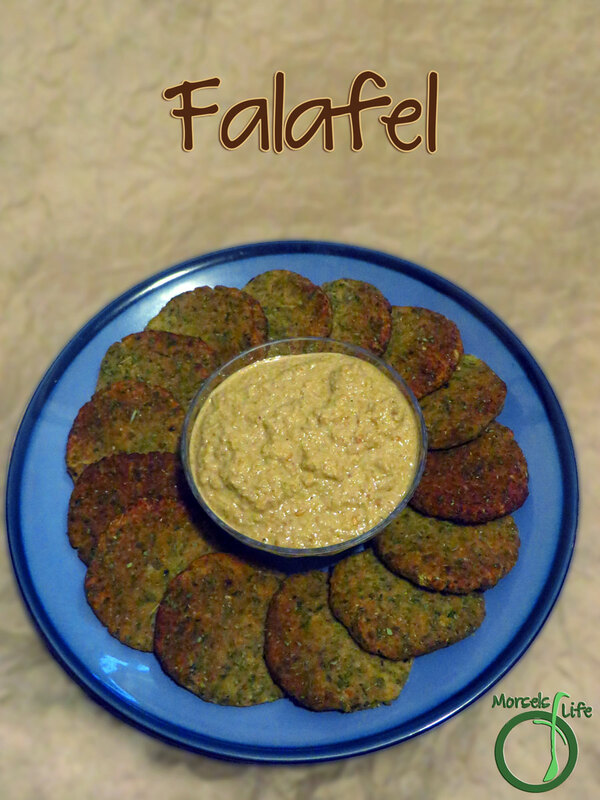 I love falafel, but have never made it at home before, this sounds so good, I must try it soon! Thanks for sharing at What'd You Do This Weekend? !